The choice to have LASIK represents exciting change in your life. 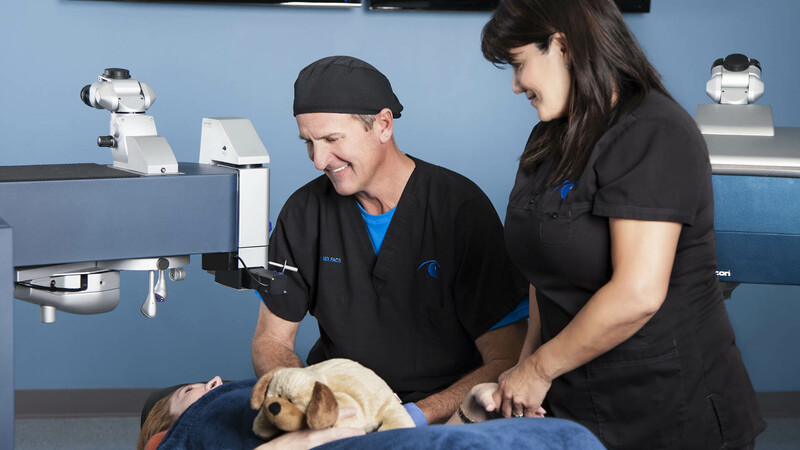 You may already know that not all LASIK surgeons are equal; selecting the right one for you will affect the quality of your vision results. 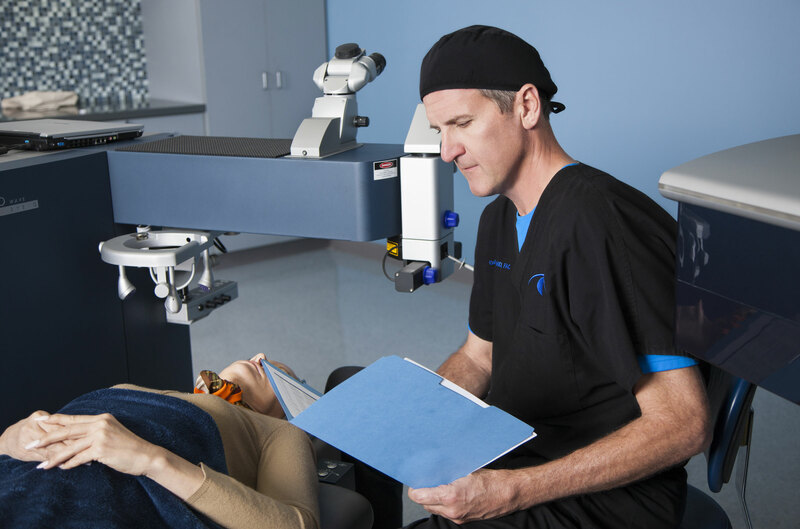 To assist your decision, Dr. Colby Stewart has provided easy-to-follow information to help you quickly gain a better understanding of LASIK and learn what makes Stewart LASIK one of Houston’s premier LASIK specialists. All you need is 5-10 minutes to get started. After you get to know us better, you may be ready to schedule your FREE, no-obligation LASIK consultation with Dr. Stewart. Call us now at 866-394-2020. Take a behind-the-scenes walk with Dr. Stewart through an actual surgery day at Tennessee LASIK: meet the staff, see LASIK procedures in action and listen to Dr. Stewart share his thoughts at the end of the day. 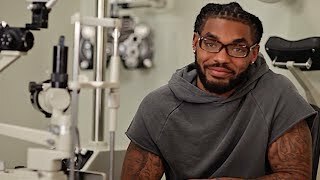 Rajion Neal shares a behind-the-scenes look at his LASIK experience with Tennessee LASIK and discusses what he looks forward to most with his life after LASIK. Providing you with a caring, comfortable experience and excellent vision correction results is very important to everyone at Stewart LASIK. We want you to be completely happy with your decidsion to trust us with your vision. We believe care is not something you ‘provide’; it’s something you ‘feel’. Caring drives us to be our best. It compels us to provide you with clear answers, focused skill, finest technology and best results possible. 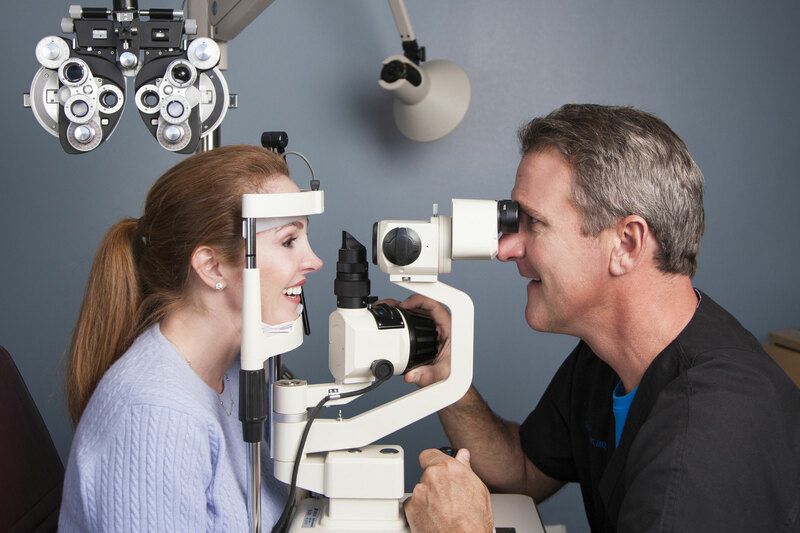 With two decades of experience, Dr. Stewart understands eye surgery is a big decision. 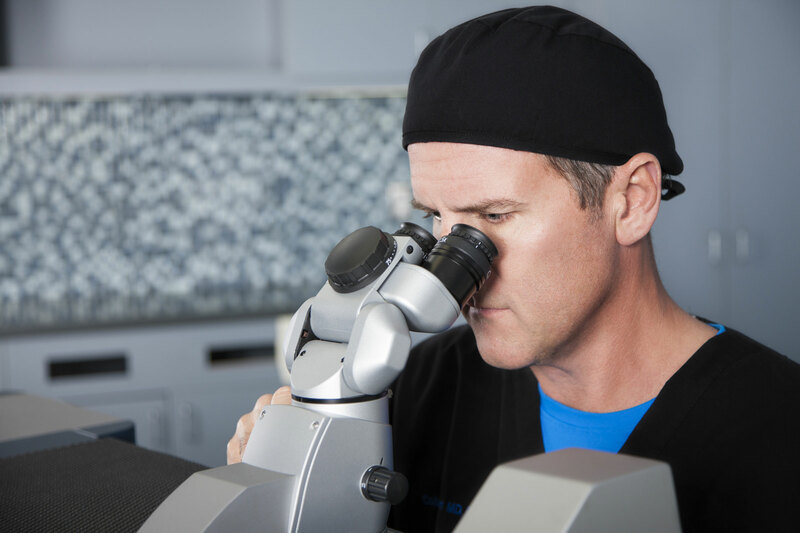 He not only works to develop a personalized treatment for your LASIK procedure, he also supervises your entire experience. It takes more than 'high tech' lasers and computers to perform LASIK surgery. It takes the honed skill of an experienced surgeon who has not only mastered his tools and techniques; he also knows your eyes unique needs. 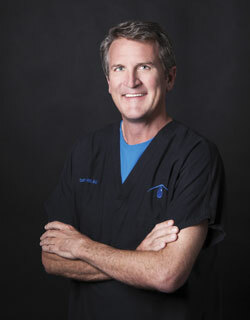 For over 20 years, Dr. Stewart has provided the industry's finest technology to his patients. 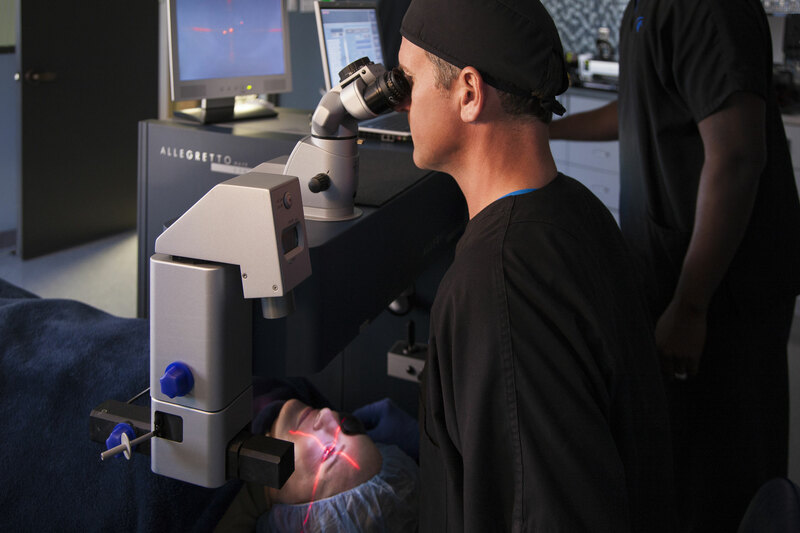 Dr. Stewart was one of the first refractive surgeons to adopt the VISX Star laser, CustomVue and bladeless LASIK. Your eyes are unique. Your lifestyle is unique. Why shouldn't your LASIK treatment be as unique, too? That’s exactly why Stewart LASIK takes a fully personalized approach to your vision correction. Your eyes are priceless. No one understands this more than Dr. Stewart and the Stewart LASIK team. 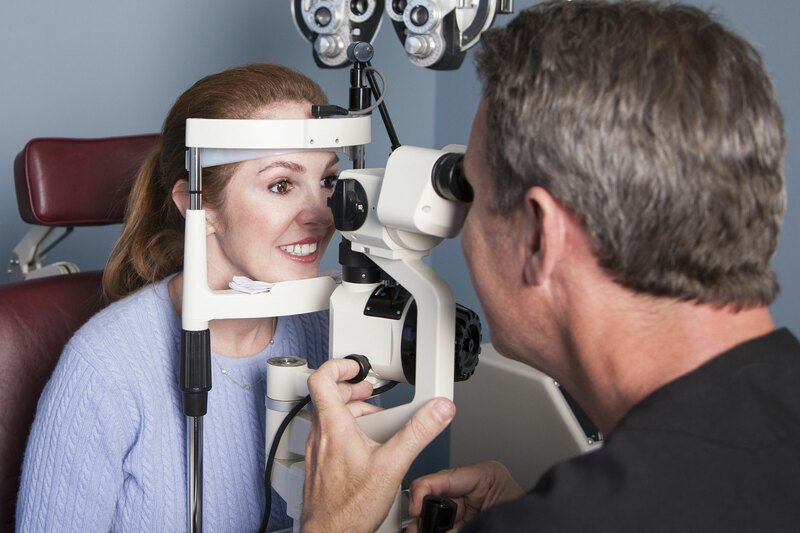 Since 1996, we have been providing unmatched vision results for some of the most demanding patients.